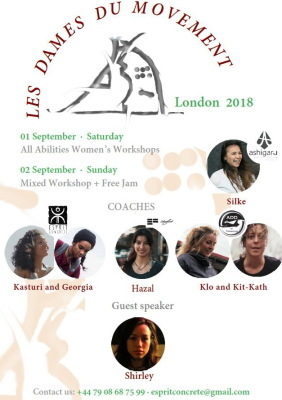 Primarily a women's empowerment through movement event, LDML promotes female inclusion and integration into a predominantly male dominated sport, Art Du Déplacement / Parkour / Freerunning. It promises to be exciting, challenging, thought provoking and an amazing opportunity to jump around with people from all over the world! 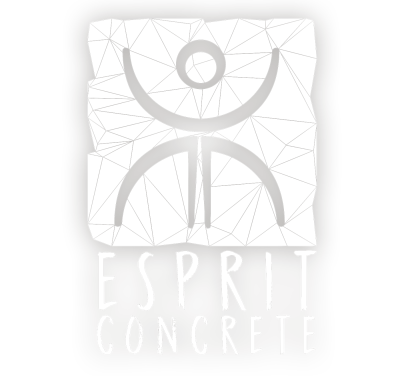 Esprit Concrete's Monday class is taking place in Canada Water, we meet every week at the station for a 7pm start. 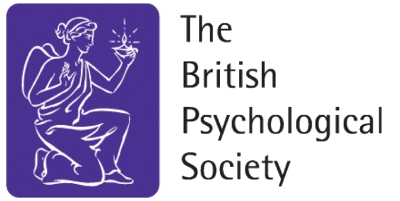 Our sessions are a safe space dedicated to self development. 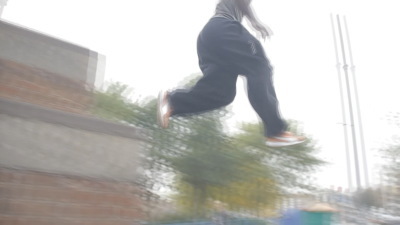 Through the use of movement practice, we wil try to give opportunities to better understand yourself and your surrounding, improving your mental, social and physical abilities in the process. or book by clicking the "Book Now" button at the top of the page. Monday 7pm at Canada Water Station? For the 3rd Edition. 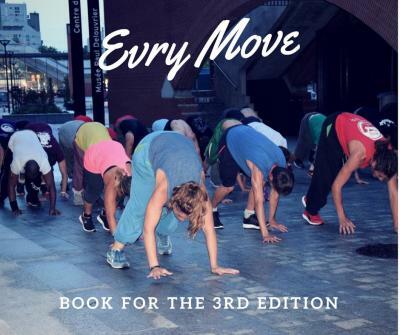 This summer, Art Du Déplacement Academy Evry will host a 7 days long international workshop for all practitioners and lovers of the "MOVEMENT" (ADD/PARKOUR/FREERUN) Beginners/Intermediate or Advance Level who want to discover the mythic places who saw the practice born, to meet, share and initiate themselves to the training method of pioneers. This Year, we'll have among us some of the guest of last year and some New one.